Tropa! What will you get outside for? Sometimes staying at home is bit boring especially if your're alone. Who would agree with me? I'm not really a home buddy that's why during weekends, I usually go outside together with my family or friends. Most of the time we indulge mountaineering. 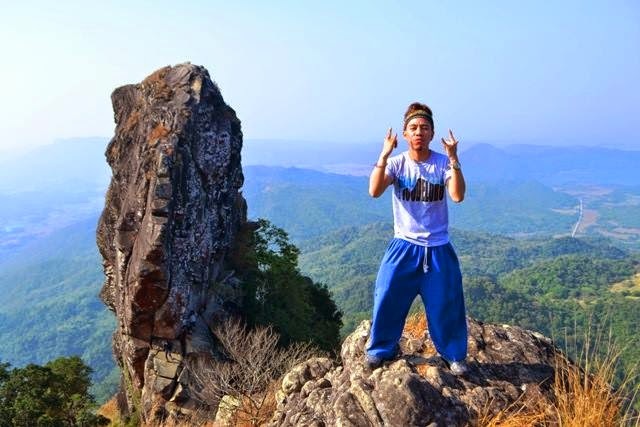 This activity gives me satisfaction when I reached the summit. 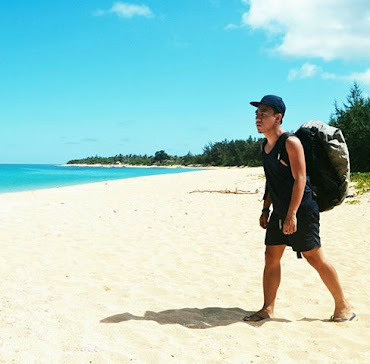 Beach hopping is also one of my favorite outdoor adventures. It is very relaxing especially when I dipped my body into the crystal-clear water. When I'm outside, a lot of exciting activities I want to try and learn. 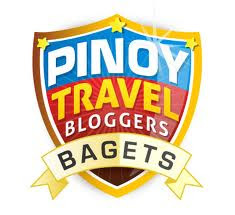 One of that is the action-packed white water rafting in Cagayan De Oro. This is not an easy outdoor activity. You need to be physically, emotionally and mentally capable of running the river. I know it's a bit a dangerous but still want to try it in the future. Icon Hotel is the newest establishment in the heart of Metro Manila that provides lodging, meals, and other accommodation services for couples, tourists and travelers, among others. The hotel is the only lodging chain in the country that uses a distinctively Icon theme and motif. It elegantly designed with subtle modern Icon influences. Guests have a lot options to choose on their desired rooms, which include Premium, Deluxe, Executive and Suite as well Traveler room. The rate is ranging from P1000 to P3000. 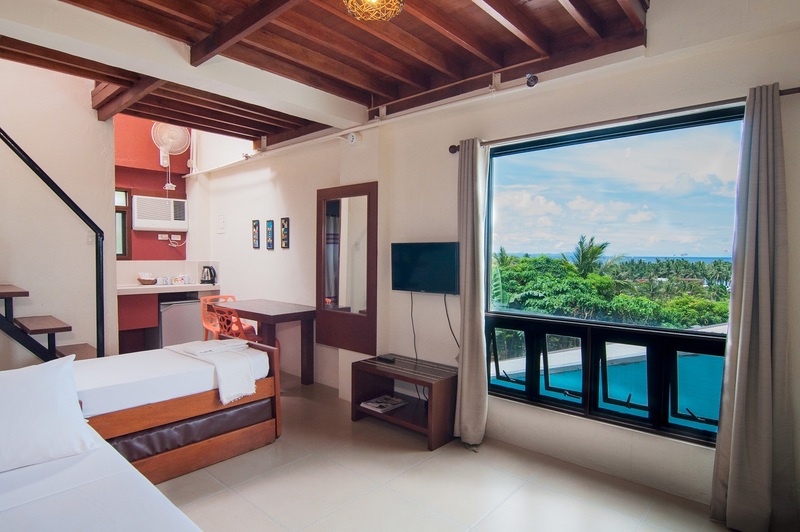 Each room has bed, tv, air, conditioner, towels, toiletries, shower, toilet and bath. No wonder why foodies are talking about the 8 Cuts Burger Blends, as it offers sumptuous burgers with patties that are made in-house from 100% pure U.S. beef. I'm sure you are wondering how the owner got the restaurant's name. 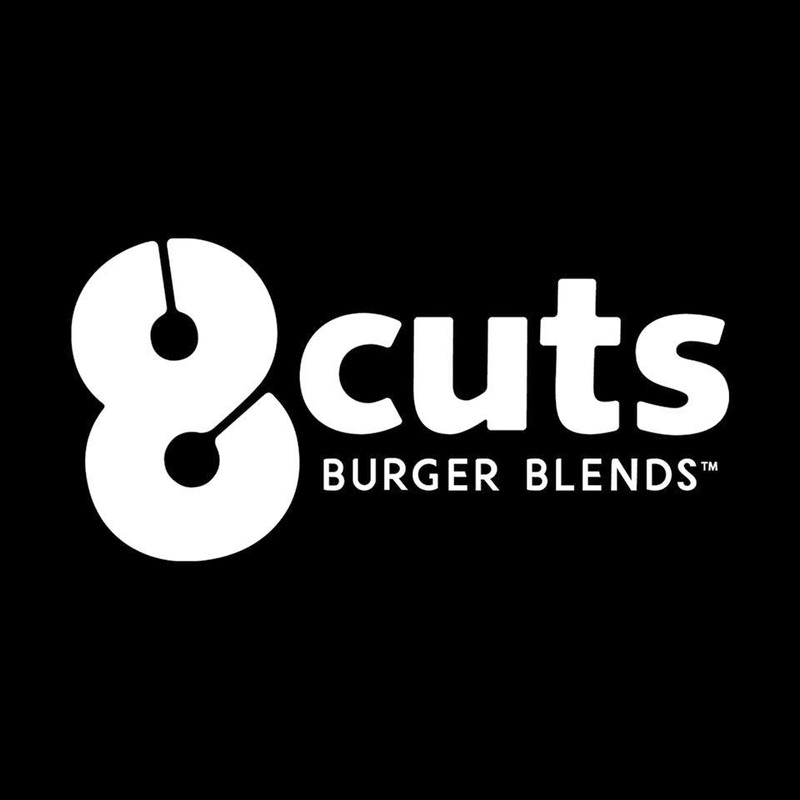 Well, the name ‘8Cuts’ is a reference to the eight cuts of beef used in the 5 custom blends that only 8Cuts offers — chuck, rib eye, short rib, sirloin, brisket, hanger, flank and ox tail. If you are familiar with Burger Bar, it's sister company of 8 Cuts.